Endless summer? 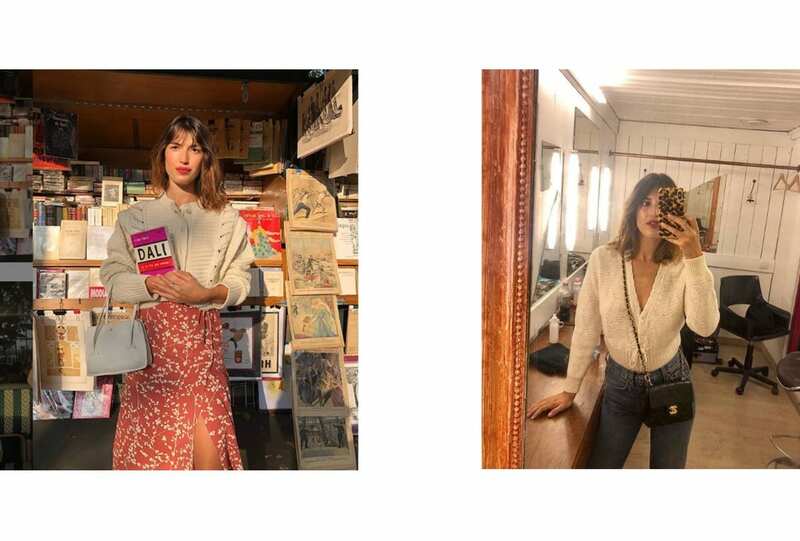 That’s exactly what Chanel had in mind for its Spring Summer 2019 collection. And if you didn’t collect quite enough ocean treasures this past season never fear – thanks to Chanel’s new accessories collection you can carry the feeling with you all year long. Pink, white, and blue all over – your favourite beach ball is now transformed into a clutch for all your summer essentials, accented with Chanel’s signature braided chain strap. 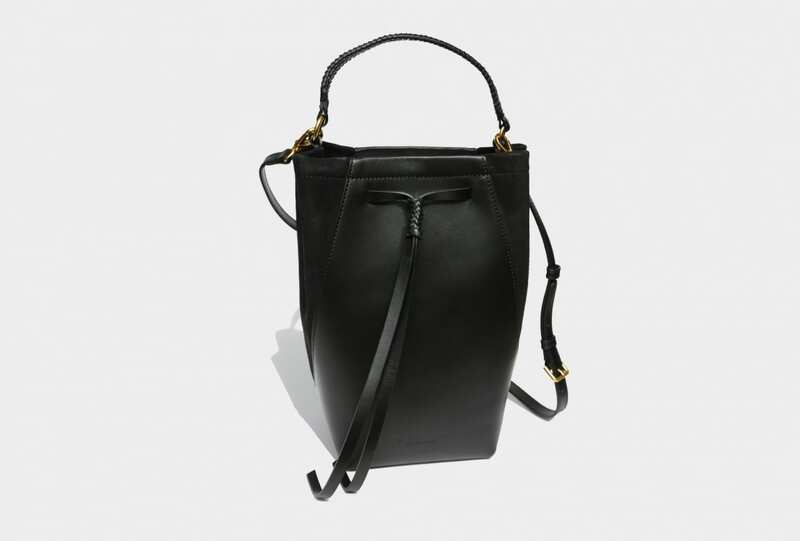 Bounce through the day knowing your belongings are mingling inside a novelty tribute to our favourite season. 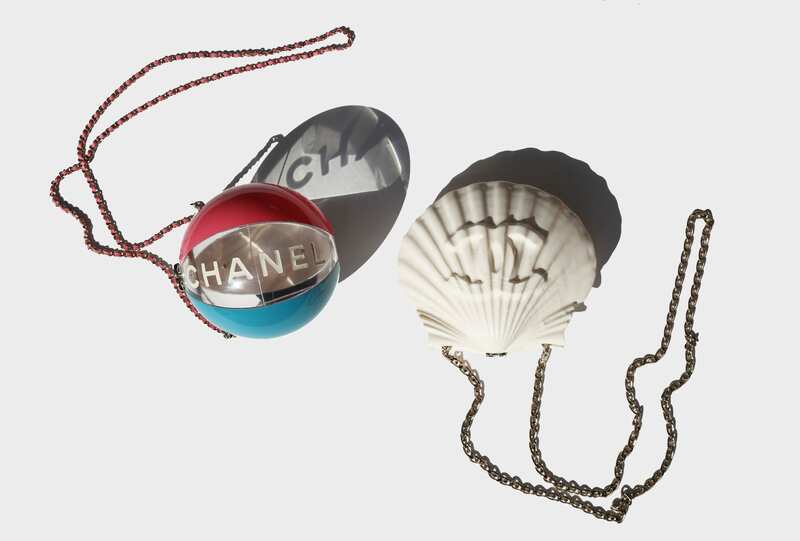 Or collect the most perfect ocean talisman with the sea shell clutch, emblazoned with the Chanel iconic CC logo, a treasure you surely can’t find in the sand. A gift for a loved one, or, ideally yourself.